Happy Monday, dear readers! Another weekend has come and gone and a new week has begun. Another Monday also means another Made for Me Monday post! If you're just now joining me, let me fill you in! 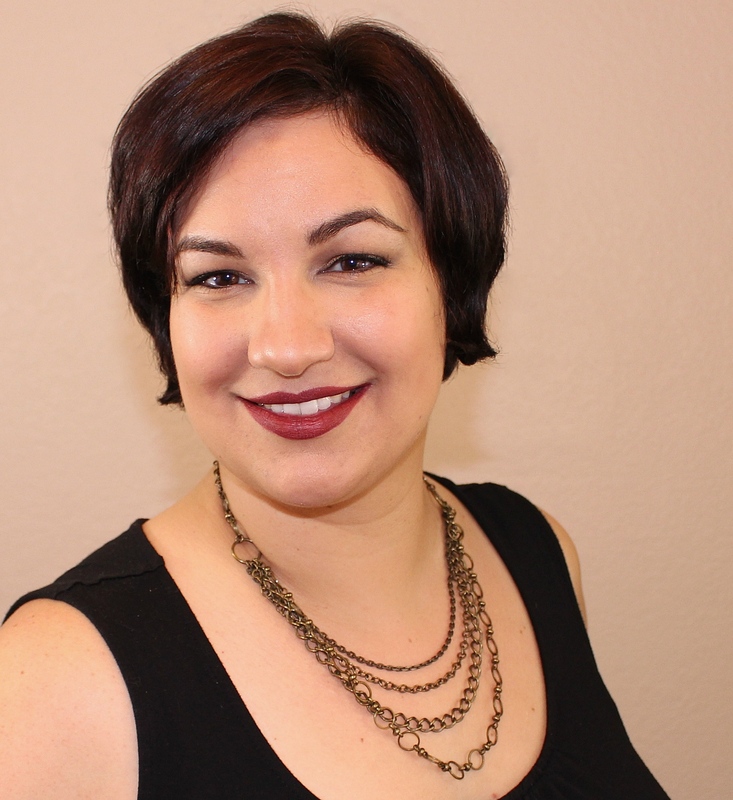 I started my Made for Me Monday series as a way to share indie makers' creativity in action. I have provided different brands with either an inspiration photo or a prompt, and they run with it as they see fit with very minimal input from me. Because I don't like keeping these fabulous creations to myself, many of the makers then continue to release the products on their shop, either as part of their core line or as a limited release at their discretion. It has been such a fun project, and I hope you've enjoyed following along! 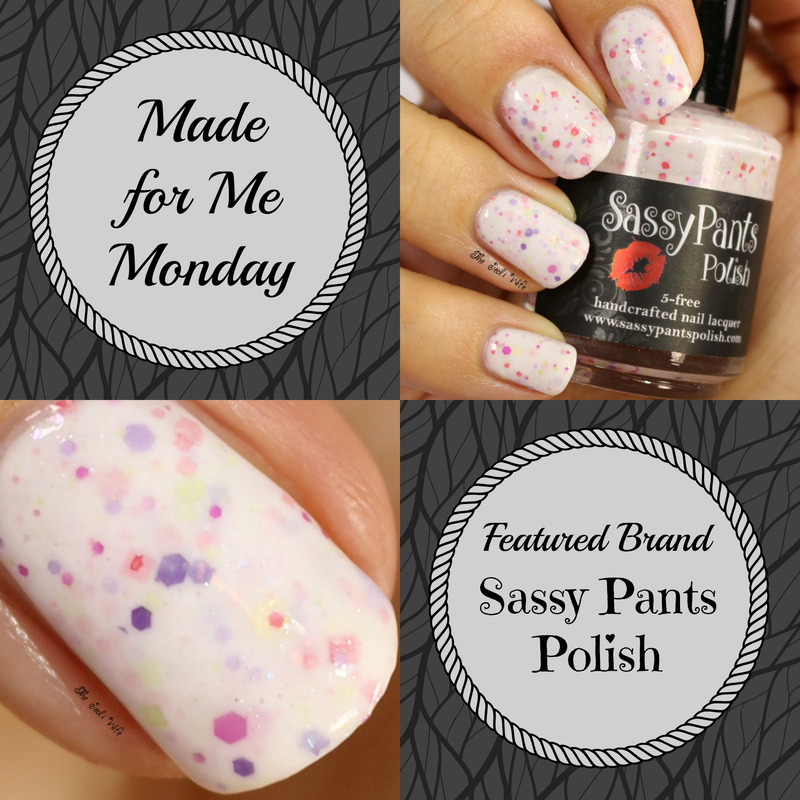 This week's Made for Me Monday custom was made by Angie of Sassy Pants Polish. This is the photo I provided for her inspiration. 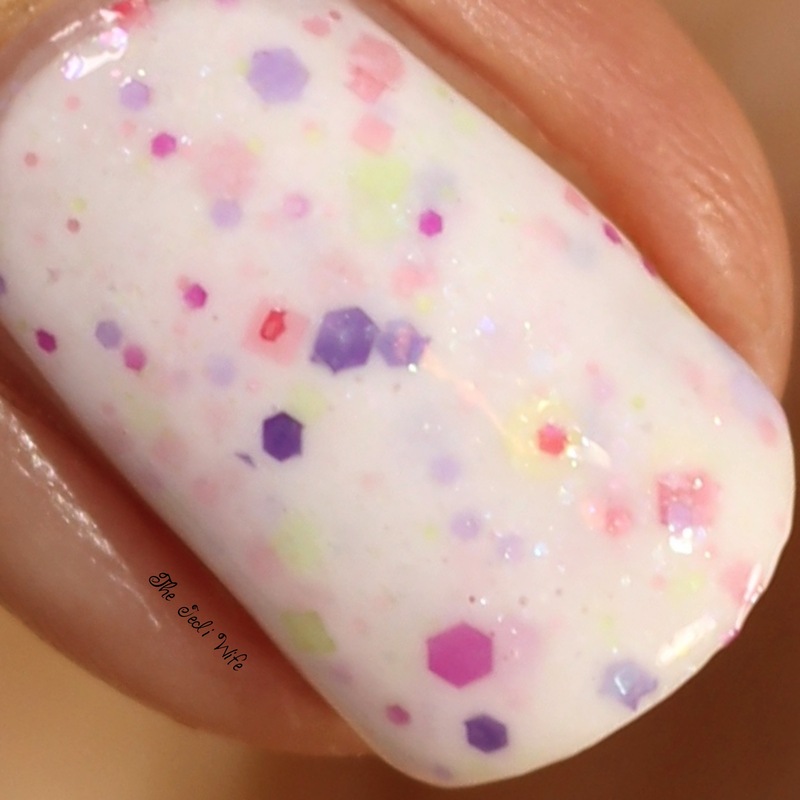 She Sells Seashells is a white crelly sprinkled with pink, purple, orange and yellow glitters and rainbow pearl microflakies for a touch of sparkle. Angie totally nailed the inspiration photo and how cute is the name! 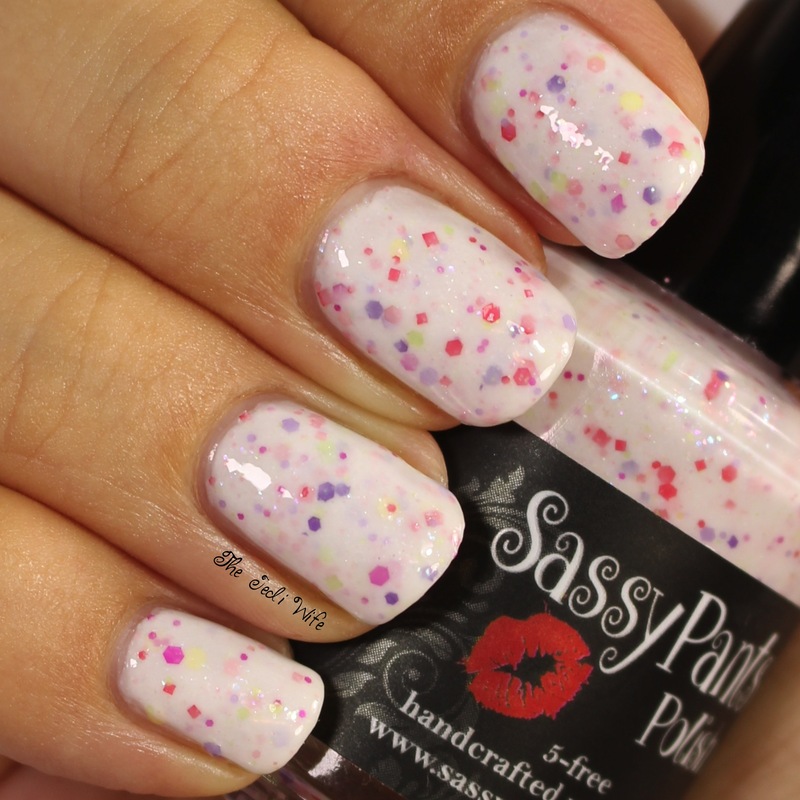 This pretty polish is also perfect for spring and summer! I applied this in three thin coats to get the beautiful depth of glittered crellies. The formula is a little trickier to work with because of the amazing rainbow pearl microflakes, but it was fairly easy to work with as long as I was patient. The finished look is gorgeous! I picked up another lovely shade from the Sassy Pants Polish shop to wear with my custom. Check it out below! 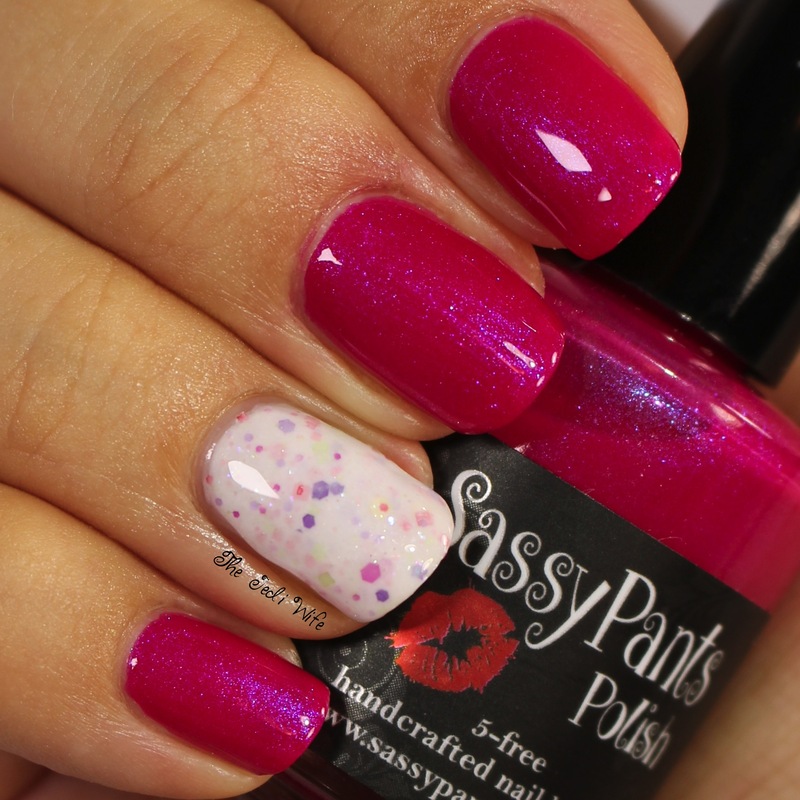 Part of the "First Crush" Sassy Pants Valentine's Day 2016 collection, Tease is a bold bright pink polish with blue shimmer. This polish pairs so perfectly with She Sells Seashells! I am definitely quite enamored with the blue shimmer against such a bold pink hue. The formula was perfection as it applied flawlessly for me with two thin coats. If you tend to paint with a heavy hand and have short nails, you may find only one coat will suffice. 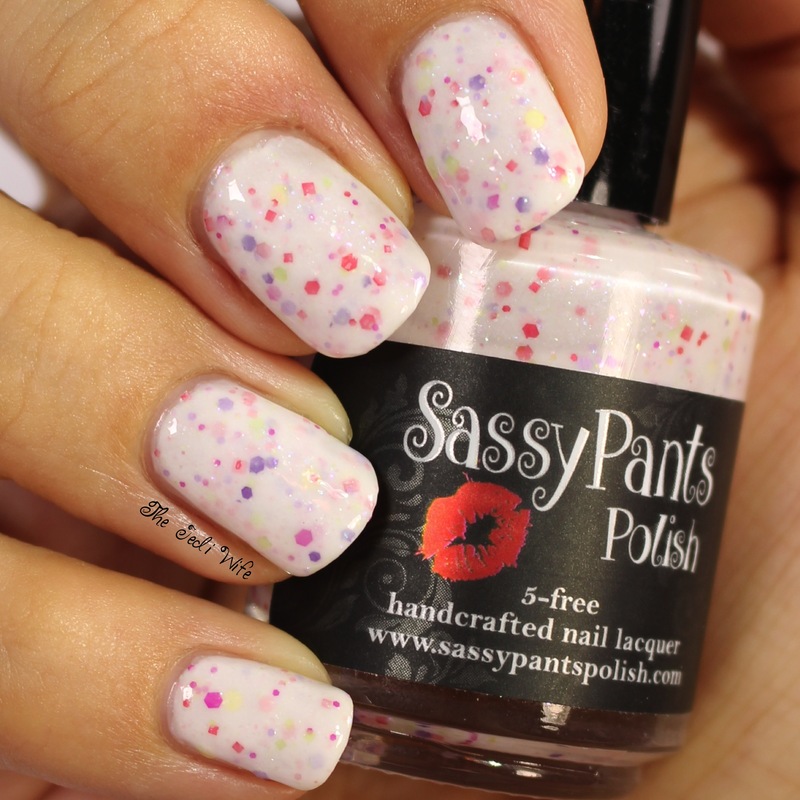 Both She Sells Seashells and Tease are now available for purchase from Sassy Pants Polish here. You can save 10% off your entire order, including the custom She Sells Seashells, with discount code JEDIW10. Both these shades are stunning, and you may want to pick up both of them along with other lovely shades that suit your fancy! Please note that there is a very limited quantity of She Sells Seashells available so you'll want to pick this up as soon as possible! What do you think of these polishes? Which is your favorite? Are you enjoying the Made for Me Monday series and have a brand you hope to see featured? I'd love to hear from you! 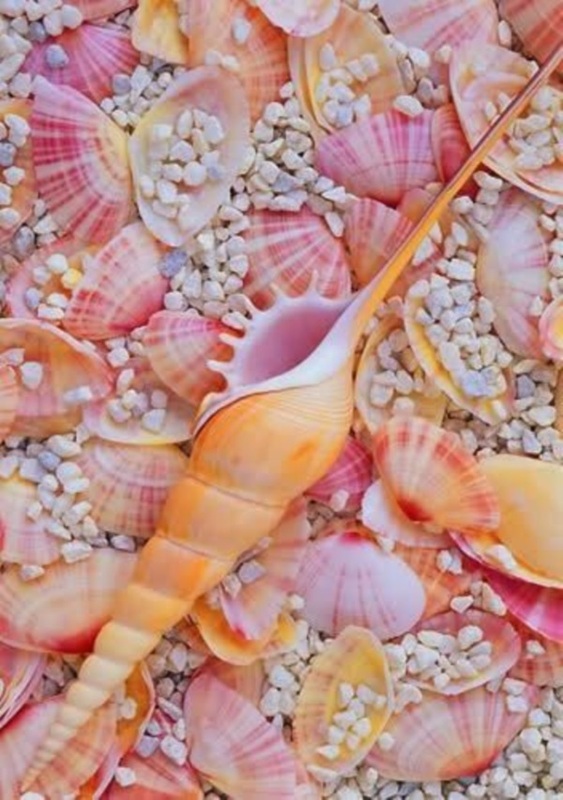 She Sells Seashells is glorious! So cute! I have a newfound love of crellies and this is perfect for summer. This is a beautiful crelly! Beautiful swatch! Thanks Jen, this was such a fun project!! Great working with you!! I just grabbed She Sells Seashells! I couldn't resist! Wow! I love light crellies and this one is a stunner! She totally nailed it. I love how beautifully these go together! The more I see from this brand, the more I like it. I really really like that crelly!!! That pink reminds me of a pink I had as a kid. So shiny.